The Catawba River has gone through some changes lately. (Like nearly every body of water in the world, thanks to global warming.) 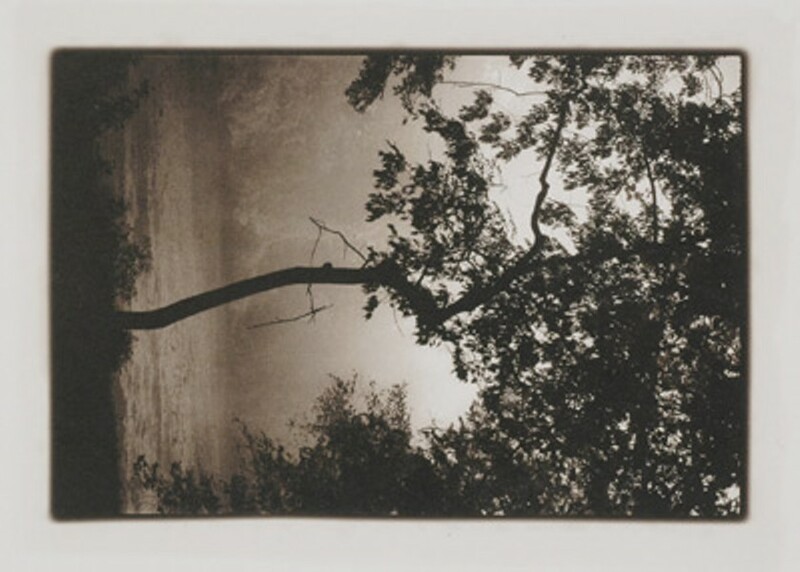 The Light Factory Contemporary Museum of Photography teamed with York County's Culture & Heritage Museums to give us a project focused on the Catawba River. River Docs: A Catawba River Narrative is interviews, photographs, and documentation from the community exhibiting the connection between the people and the river. Features the work of Raymond Grubb, Nancy Pierce, Byron Baldwin, Mike Wirth, Marek Ranis, and Maja Godlewska. Closes today. A new exhibition will open on March 28 at the Museum of York County. Knight Gallery, The Light Factory, Spirit Square, 345 N. College St. 704-333-9755. www.lightfactory.org.